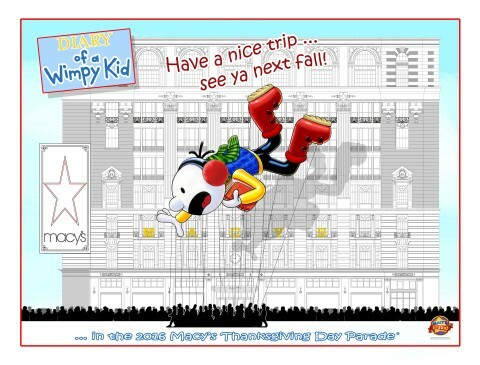 of Greg, debuted in the Macy’s Parade in 2010 and flew until last year. celebrities, athletes, clowns and dance groups spreading holiday cheer. 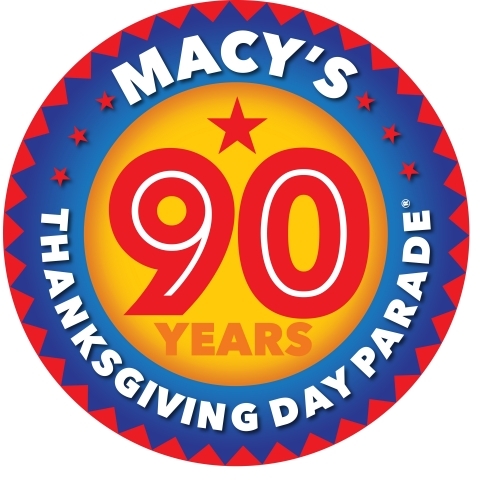 or call the Parade hotline at (212) 494-4495.
to June 2016. It earned rave critical reviews and had sold-out shows. recently announced, and it is scheduled to hit theaters in May 2017.
awards that were voted on by students and teachers around the globe. books in the series in print around the globe.